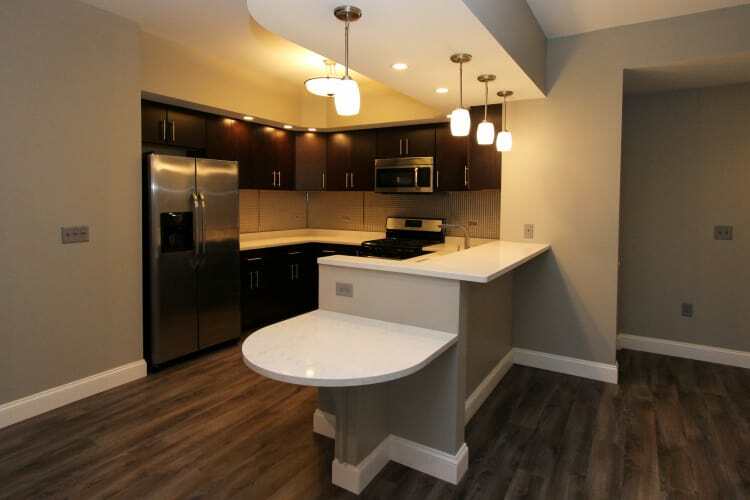 Discover more vibrant living at 770 Elmwood Apartments. 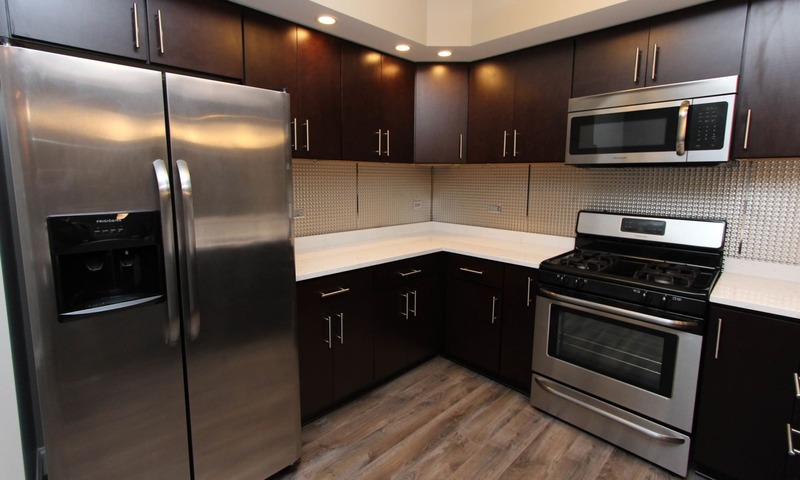 Our Luxury apartments in the Elmwood Village area of Buffalo, NY, allow you to live the lifestyle you have always wanted. 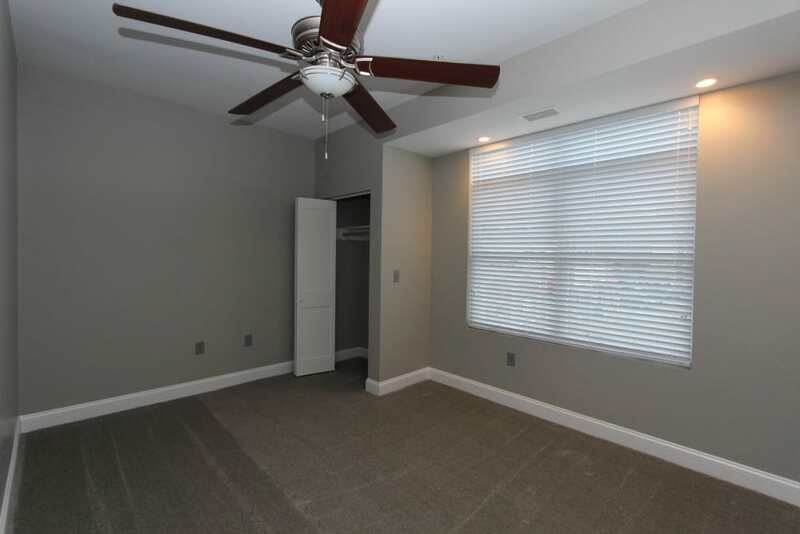 Choose from 1 & 2 bedroom apartments for rent close to several local colleges and universities, beautiful parks, and plentiful shopping and dining opportunities. 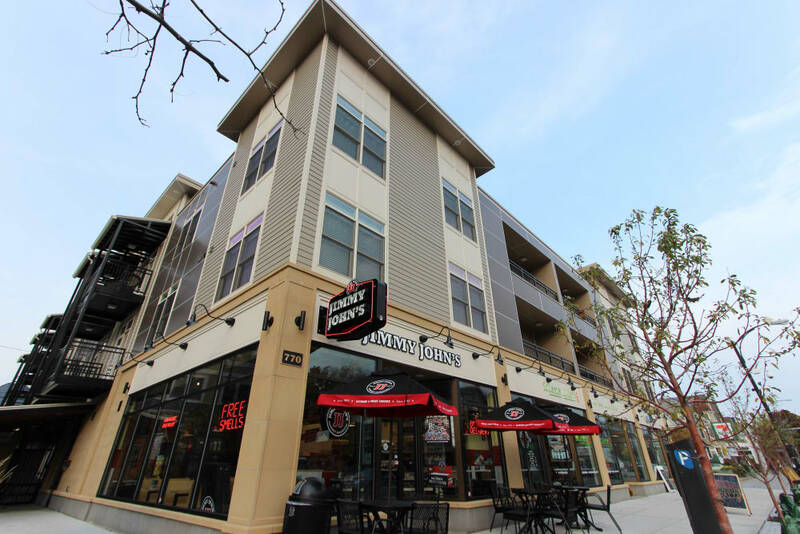 You owe it to yourself to visit 770 Elmwood Apartments. 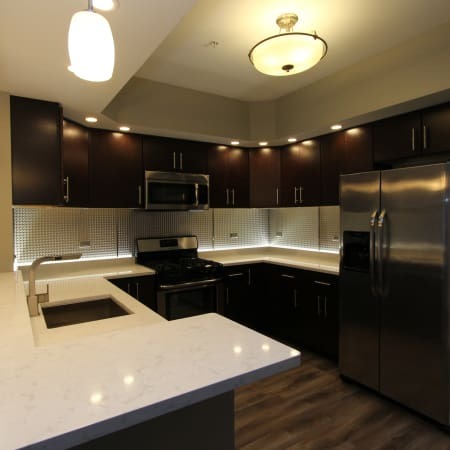 Each of our brand new Luxury apartments offers a unique design with top of the line features. 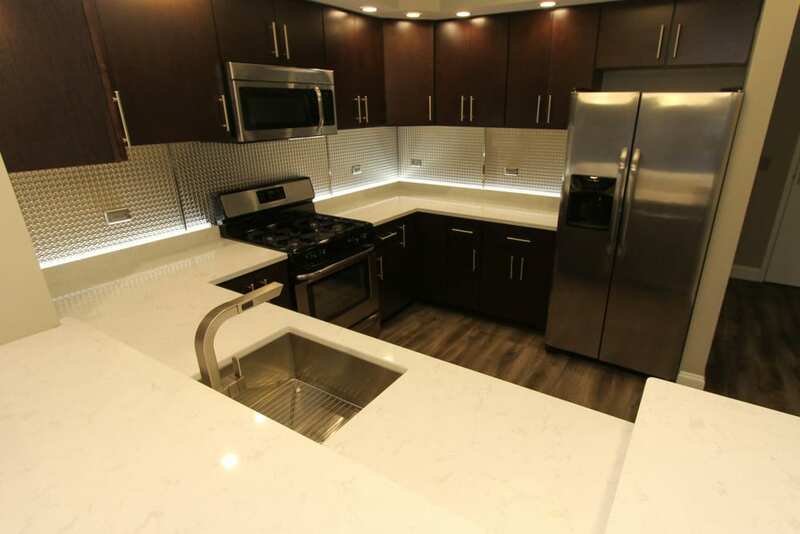 From custom wood cabinetry and quartz counters to stainless steel appliances and designer stainless steel backsplashes, you'll fall in love with our interiors. 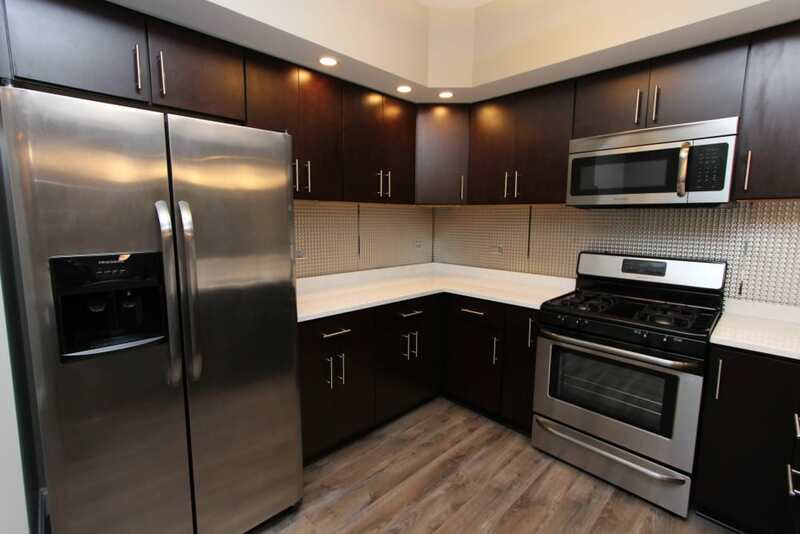 As an added bonus, included with every floor plan you will find washers and dryers and we also offer you access to covered access controlled parking. We are proud to offer a 100% smoke free building and are very pet friendly! 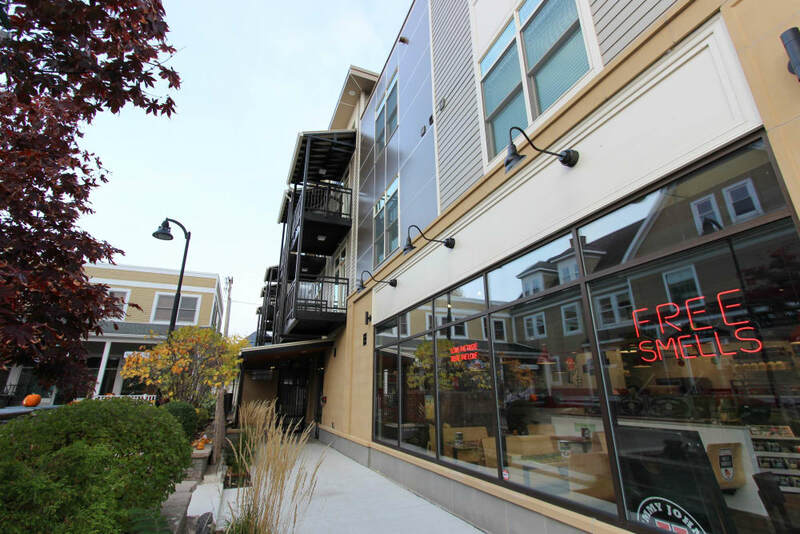 If you’ve ever wanted to live in Elmwood Village, now is your opportunity. 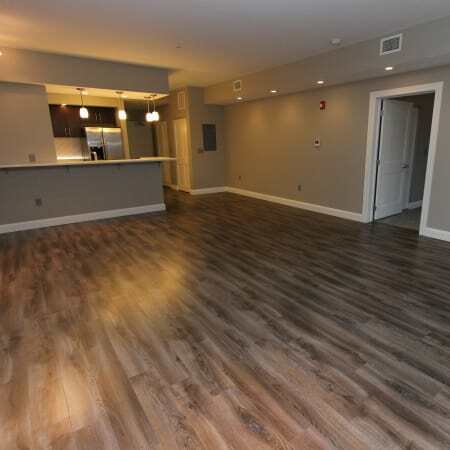 Centrally located in Buffalo, 770 Elmwood Apartments is right in the heart of Elmwood Village. With over 300 small shops, coffeehouses, restaurants and bars, you'll love where you live. 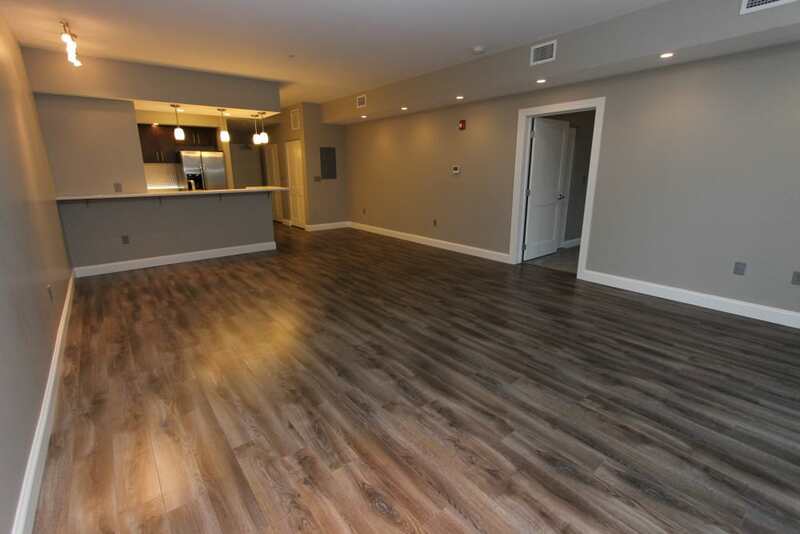 Want to know more about 770 Elmwood Apartments? Give us a call! We want to help you schedule a personalized tour.